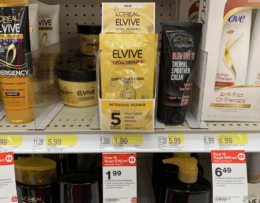 Target Shoppers – $0.99 Barbasol Shave Cream! Here is another great deal you can add to your Target list! 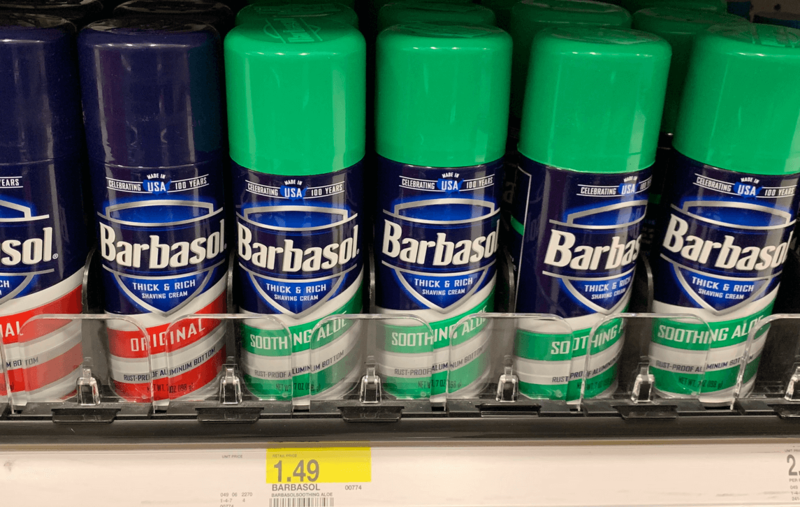 Target sells the Barbasol Shave Cream, 10oz for $1.49. 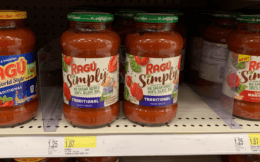 After the coupon we can stock up for just $0.99!